They’re in seventh heaven! 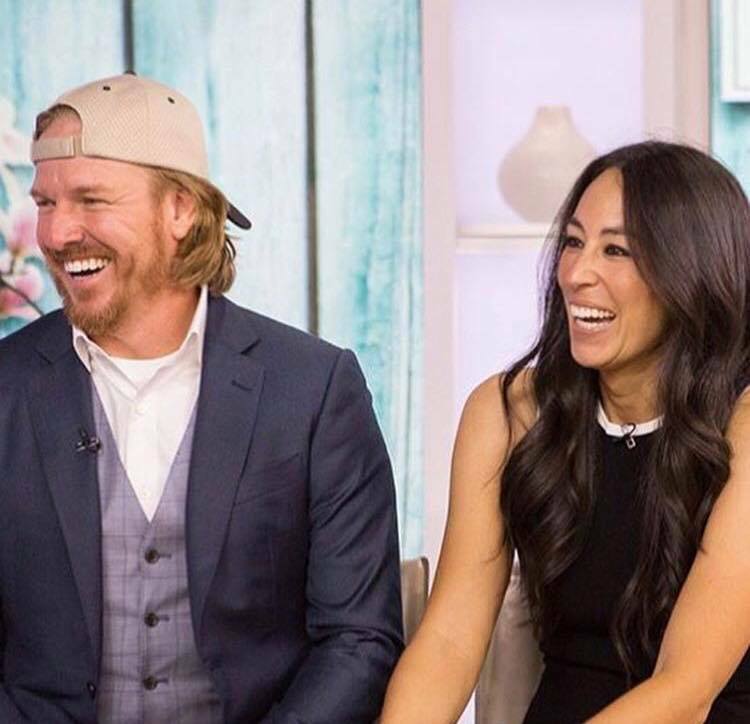 Fixer Upper stars Chip and Joanna Gaines welcomed their fifth child, a baby boy, on Saturday, June 23. The couple shared the joyous news on social media. After announcing they were expanding their precious brood with a cheeky Instagram post in January, Joanna, 40, has kept fans in the loop about her baby bump — and Chip, 43, has even quipped about his own growing belly. “Gaines party of 7.. (If you’re still confused.. WE ARE PREGNANT),” Chip captioned the funny picture of him and the mom-to-be showing off their stomachs. While the name of the newborn has not yet been confirmed, he joins brothers Drake, 13, and Duke, 9, and sisters Ella Rose, 11, and Emmie Kay, 8.